Warm and comfy! 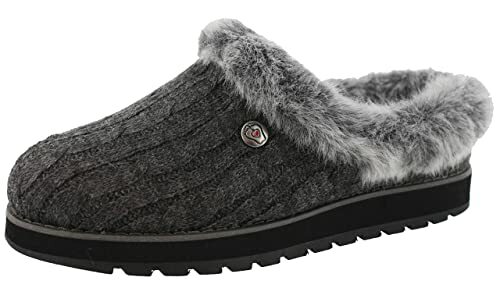 Snag the BOBS from Skechers Women’s Keepsakes Ice Angel Slipper for just $20.96 (Reg $40) on Amazon! FREE Prime shipping or free standard shipping, plus FREE returns! LOWEST PRICE!